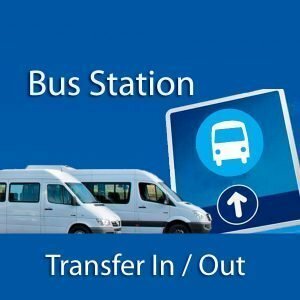 Transfer In/Out Airport – Bus station – Hotel in Salta. – Transfer In: Airport–> Hotel. 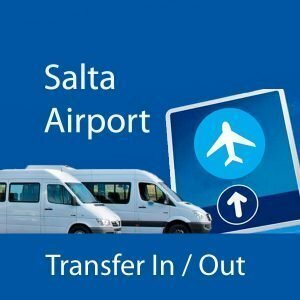 We have the best fleets for your transfer in the city of Salta. Travel without worries through our services. 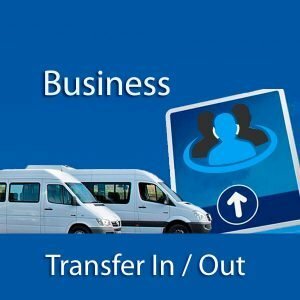 Either for tourism reasons, transfer of executive staff to different business events or other eventualities. 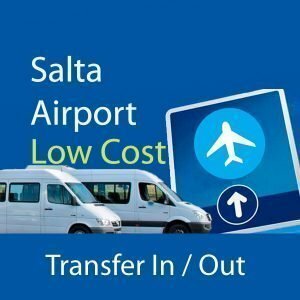 In Transfer Salta – VIP NOA, we are prepared to cover all your transport needs and logistics in the city of Salta. The reservation must be 24 hours before your trip. 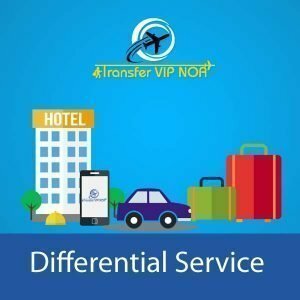 In TRANSFER OUT the passenger is pick up from 2 to 2:30 hs before the departure of the flight (15 minutes of tolerance)..
Only city center HOTELS’, further away check the price. * Requiered fields Select the type of service to reserve.